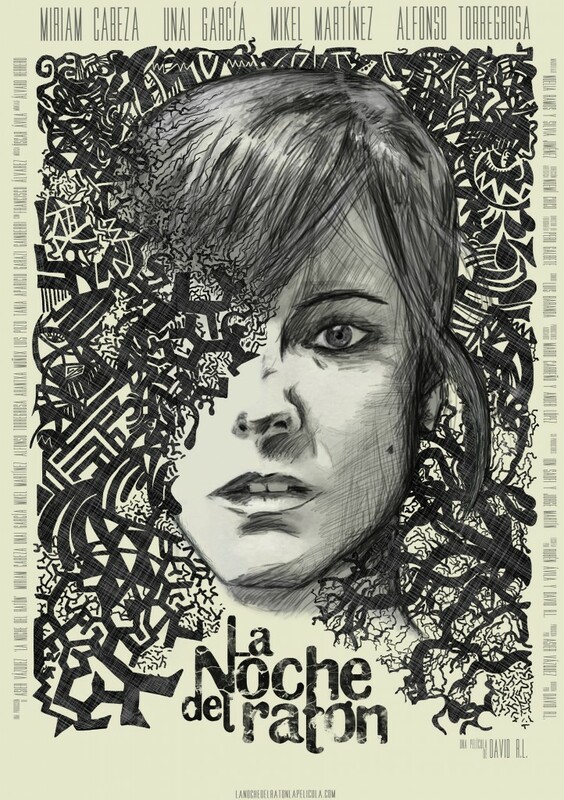 LA NOCHE DEL RATÓN (AKA THE NIGHT OF THE RAT) is an independent thrilling movie produced by Lepantstrit. It is David R. L. first movie and it was co-written together with Rubén Ávila. 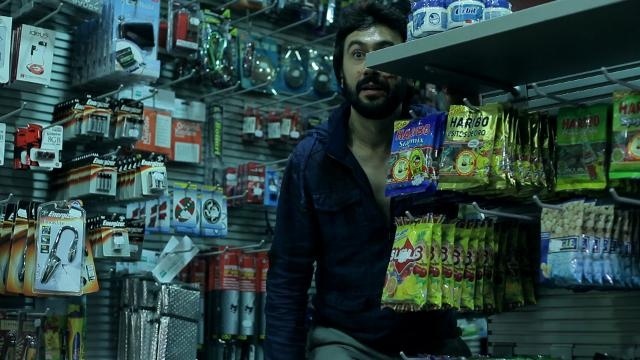 This Spanish film has been travelling a lot for the past months, it was shown in California, Japan, France, China, Russia and now it arrives to Alcobendas (Madrid) at La Mano Film Fest 2015 on October 27 at 8 pm. This trapping story starts when Sandra (Miriam Cabeza) and Jorge (Unai García) set up for a working trip. A special trip they expect to be pleasant… but soon nothing goes as planned. In the middle of the road, as they stop at a petrol station everything turns different and they may not reach their destination. LA NOCHE DEL RATÓN is a very surprising movie. It only cost 6,000€ but it is not the typical low budget movie. The cinematography is beautifully done, every detail was cared and the shots follow the perfect pattern in the story. They know perfectly well which their limits were and they do their best with the resources they have focusing into the story and its thrills. A story that will keep you asking who and why most of the time. Unai García’s work is stunning as he is carrying the whole story on his shoulders. A story which pace may seem a little slow in some parts but that really knows how to develop the events and the main character. We wish this piece the best at La Mano Film Fest and for its future screens in different Spanish fests and cinema theatres. We hope to see more works from this interesting crew!